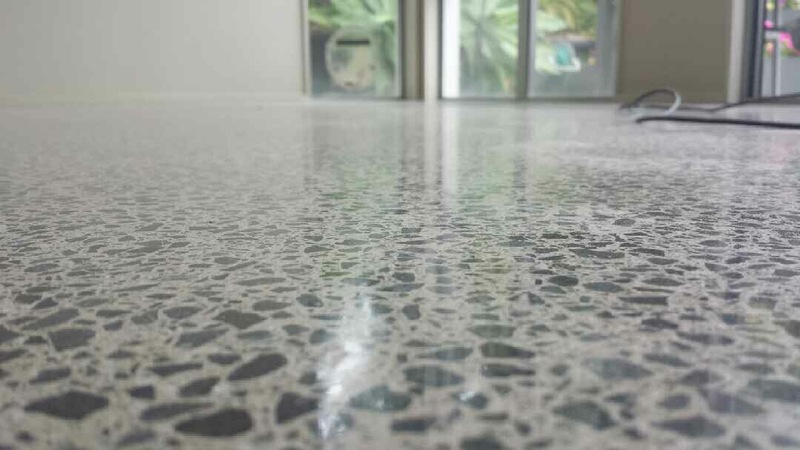 Cleaning a concrete floor does more than maintain appearance and hygiene: it is vital to the continued performance of the finish. Dirt and grit must be removed so they don’t become abrasives that compromise the stain protection layer. Lythic Cleaner goes beyond just keeping the floor clean: it adds silica to the surface as it cleans. Reactive Colloidal Silica bonds to concrete naturally, so every cleaning improves resistance to abrasion and liquid penetration. It is chemically matched to Lythic’s stain protector products for complete compatibility. Mild but effective, ideally suited for every day use, it is the best investment you can make in maintenance of your concrete floor.